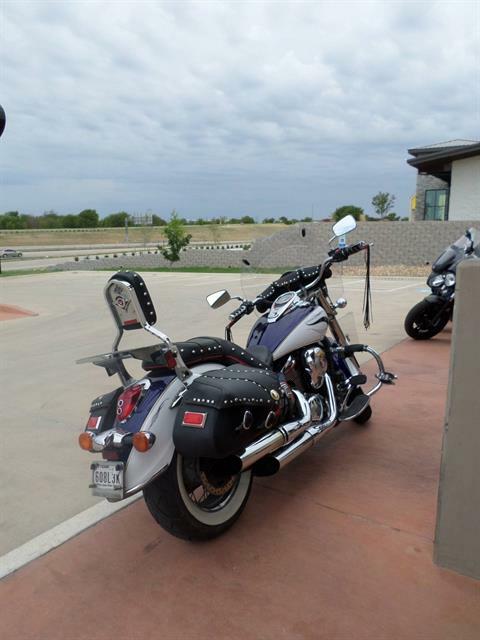 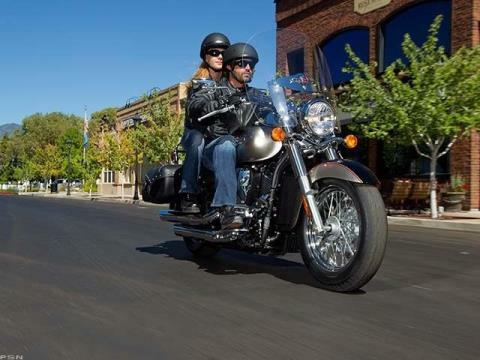 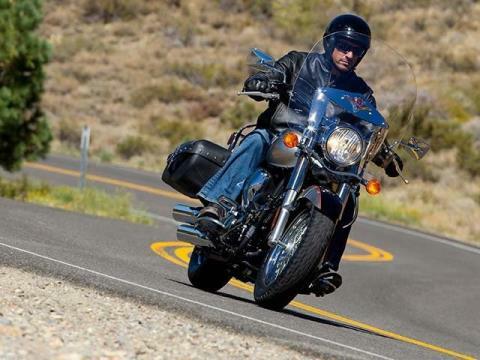 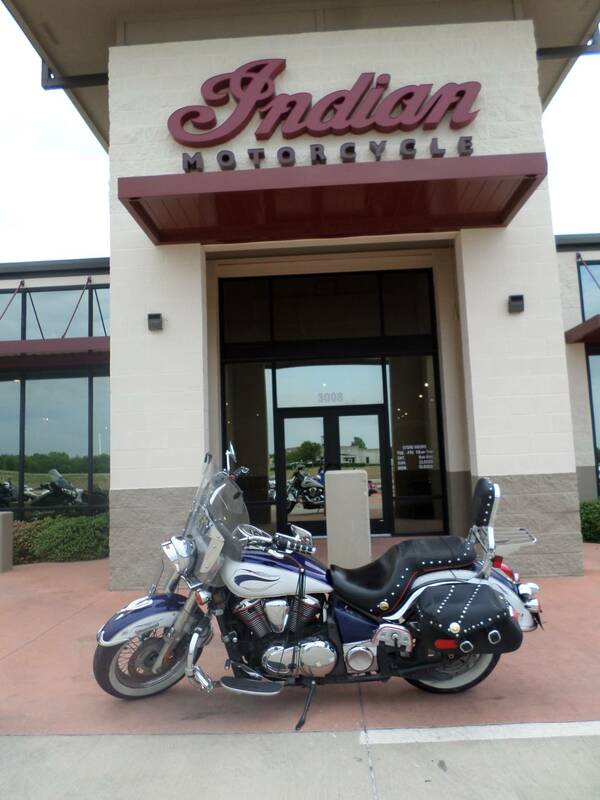 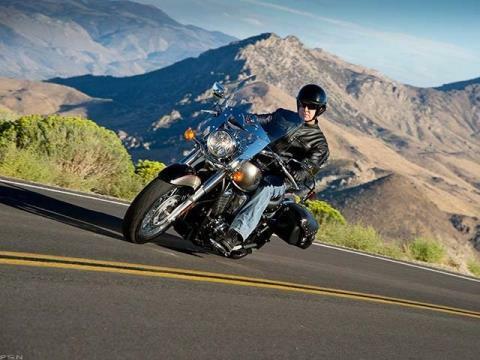 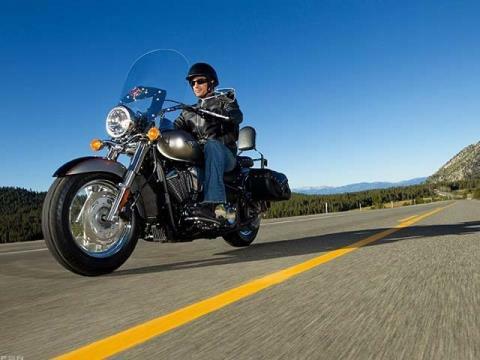 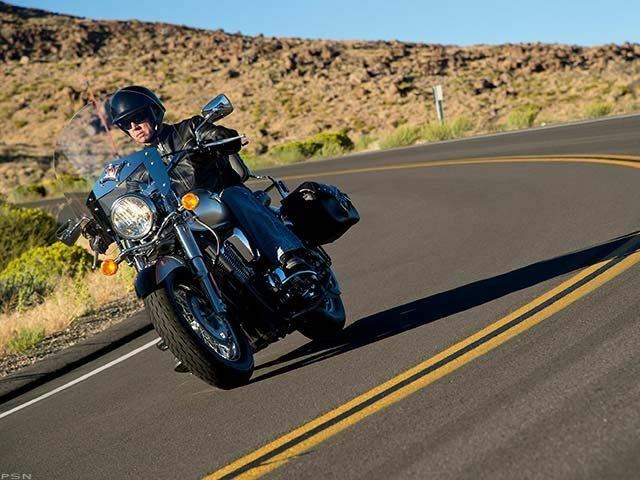 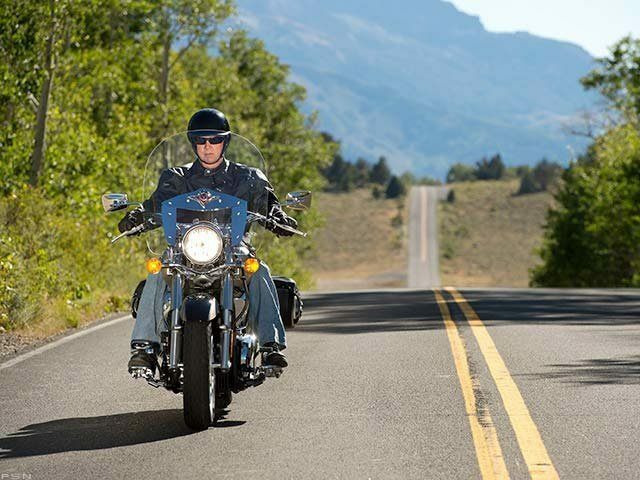 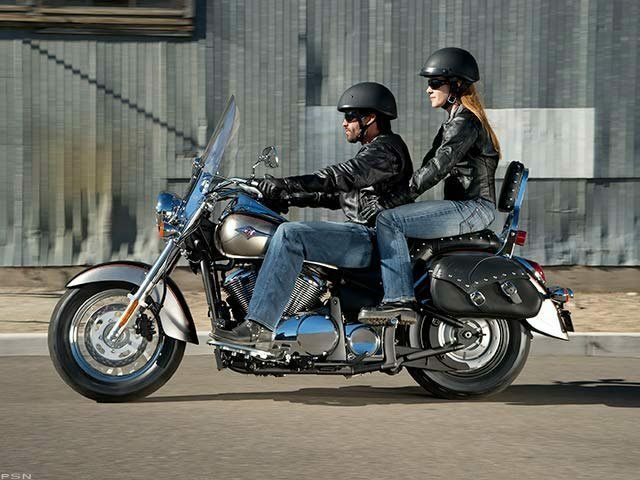 Ready for the Road in Classic Cruiser Style The road-ready Vulcan® 900 Classic LT is the perfect mount for riders wanting a reliable touring cruiser without the big sticker price. 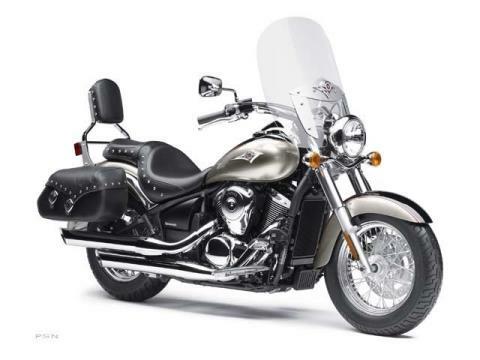 This V-twin powered cruiser comes complete with all the touring accessories you’d expect: stylish saddlebags, an adjustable windshield, and a passenger backrest. 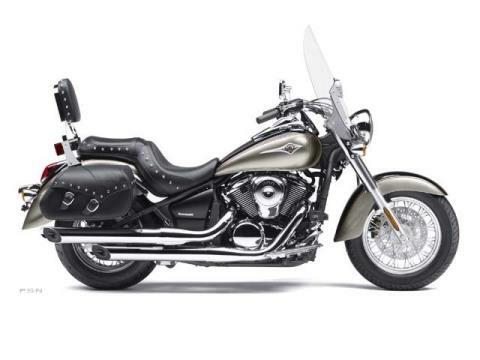 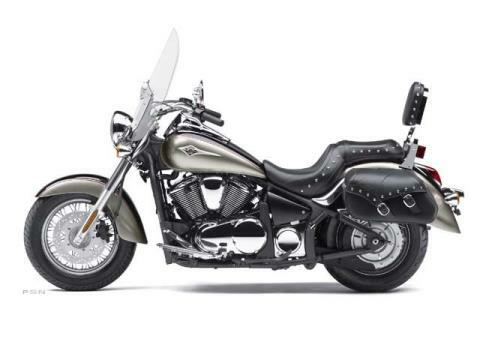 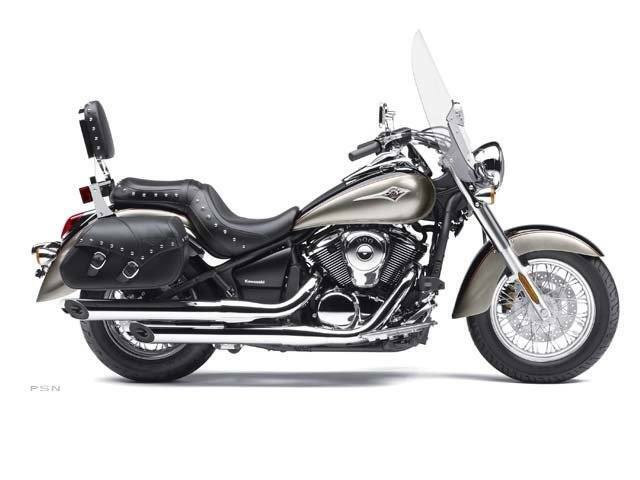 Add in the unique details that make this a Vulcan cruiser, including a chromed brass studded seat that matches the passenger backrest and the superb engineering and dependability Kawasakis are known for and it becomes a perfect traveling companion for the open road.